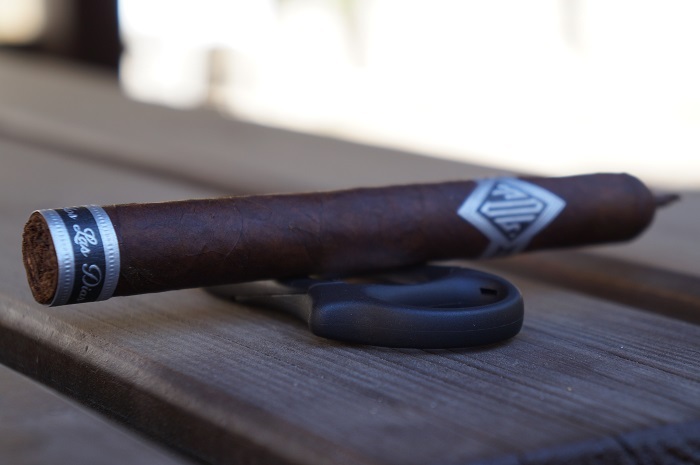 The flavor profile was darker and to my liking, and this vitola offering is a great addition to the line. 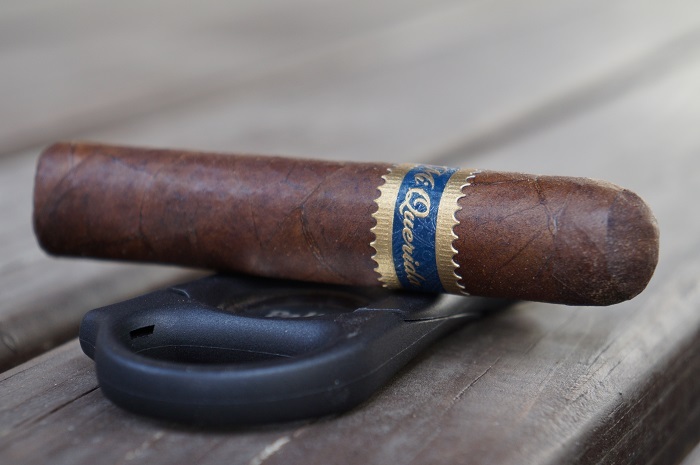 I think the consumers who are fans of Todos Las Dias will really enjoy the Dunbarton Tobacco & Trust Todos Las Dias Mas Fuerte Thick Lonsdale, and I would say it is my favorite size as well. 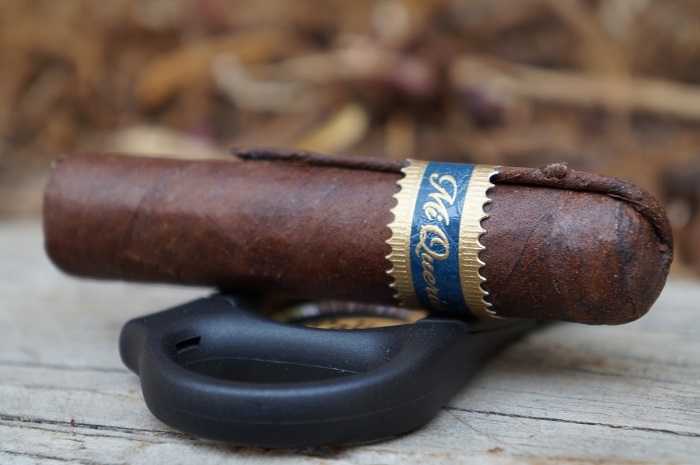 The Dunbarton Tobacco & Trust Mi Querida Firecracker was a short experience in time and good on flavor. 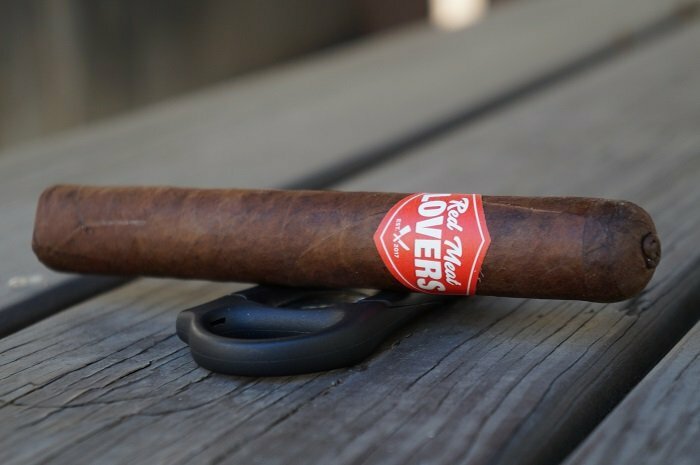 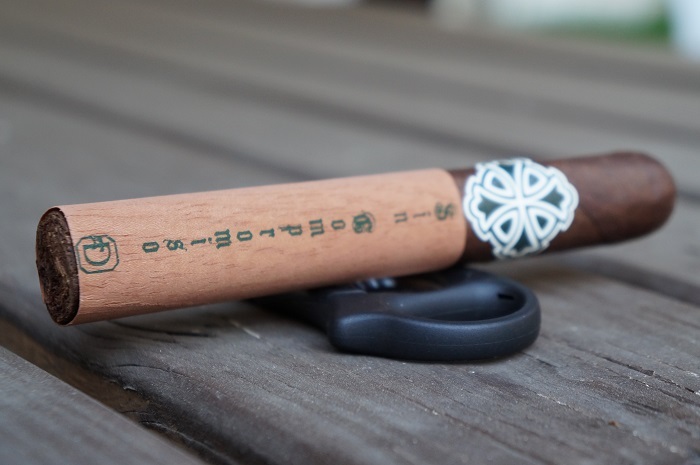 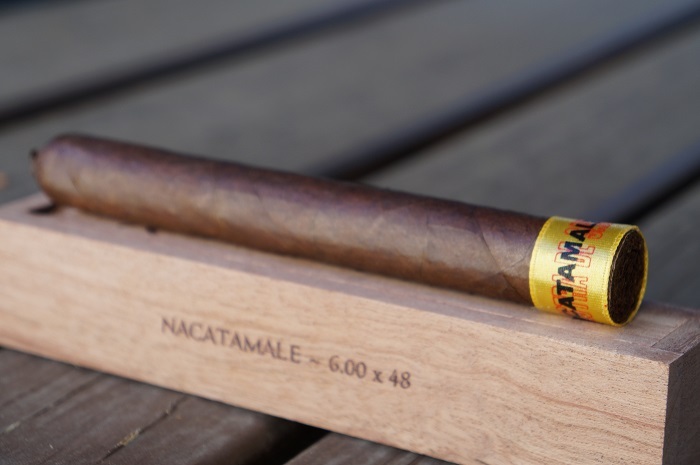 If you're looking for some strength and darker flavors in a short smoking time, this is a great option and I could see smoking many more of these in the future. 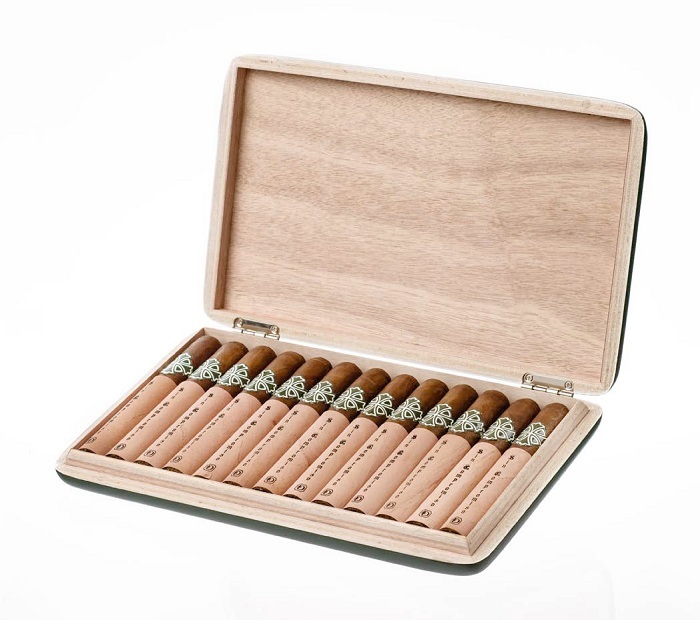 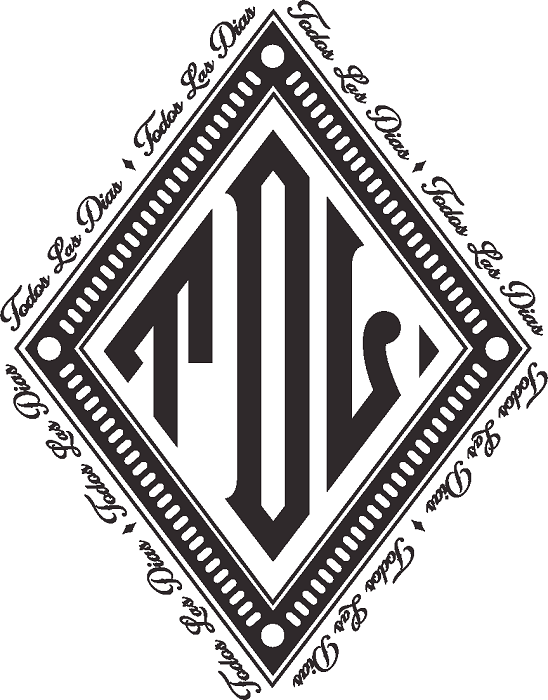 Dunbarton Tobacco & Trust® (DTT) will be showcasing a single vitola line extension to it’s full- bodied Todos Las Dias (TLD) brand that is even bolder.